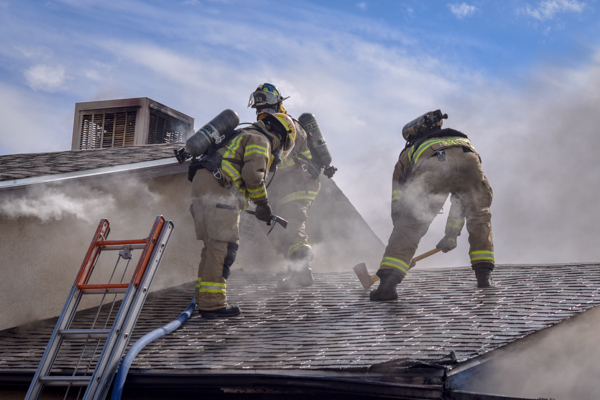 Bennett Structure Fire Bennett-Watkins Fire Rescue responded to a reported structure fire at the 32000 block of County Road 10. 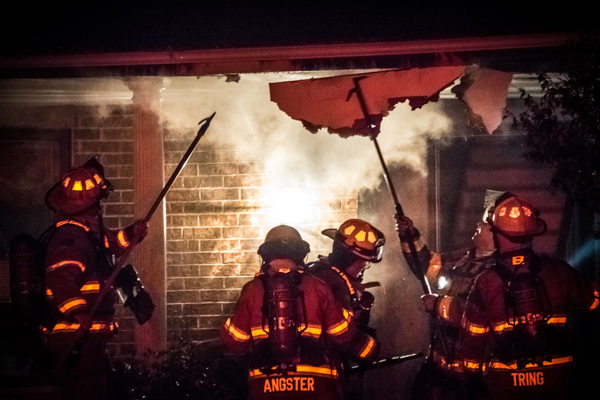 Firefighters arrived on scene and got a quick stop to a room and contents fire. 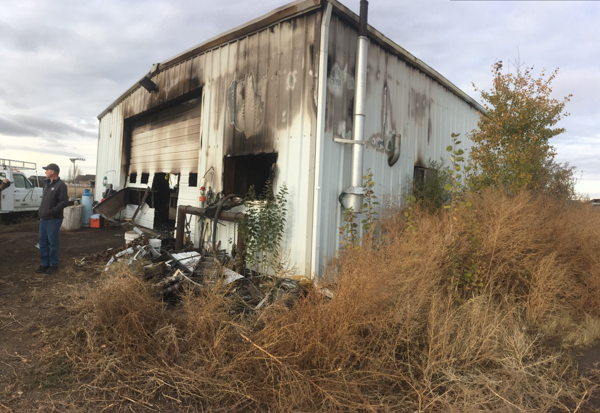 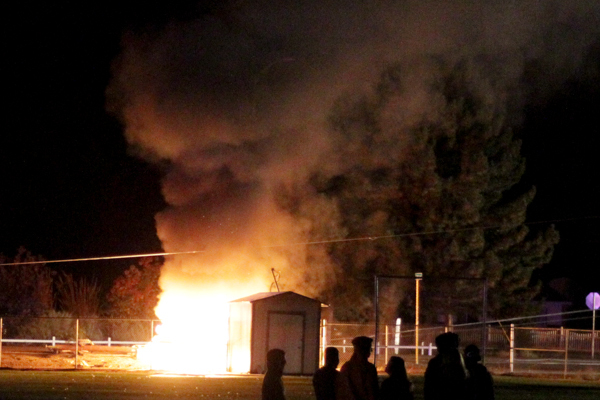 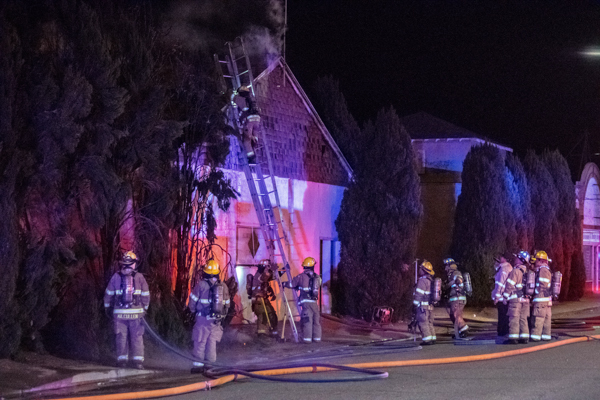 Watkins Outbuilding Fire Bennett-Watkins Fire Rescue responded to a outbuilding fire at 46000 E. 26th Ave. in Watkins on October 30th, 2017, no injuries were reported and the fire is under investigation. 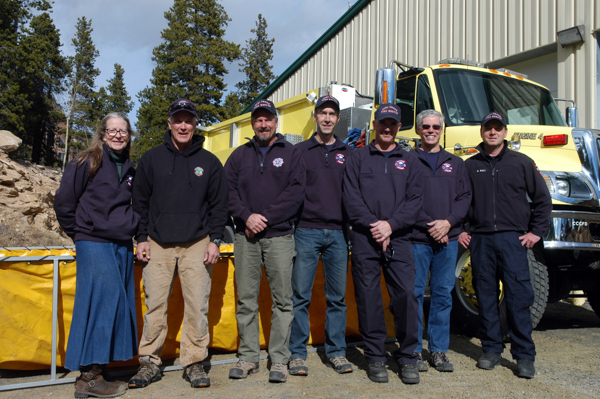 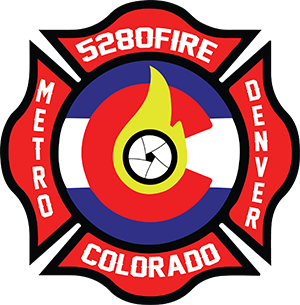 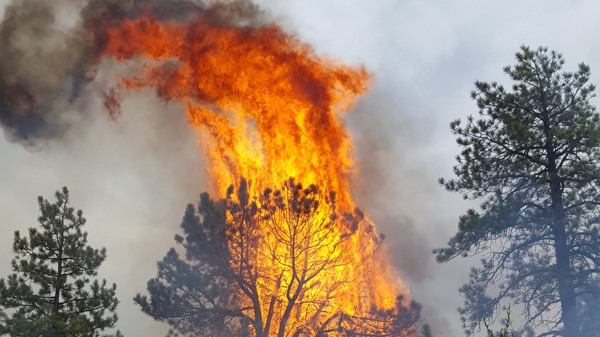 Mile High Firefighter’s Conference 2017 The first annual Mile High Firefighter’s Conference was held October 13th – 15th, 2017 at various locations, to create a platform to bring high-level classroom and hands-on training to Colorado firefighters, with classes, lectures, and the on-hand training including Truck Company, Engine Company, and extrication skills. 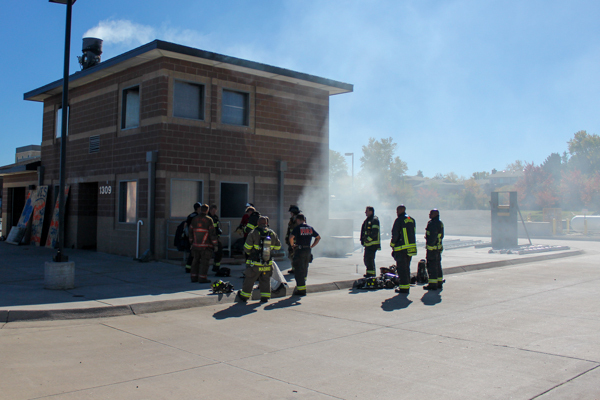 Clifton Station 21 Open House Clifton Fire Protection District held an open house at Station 21 on October 15th, 2017. 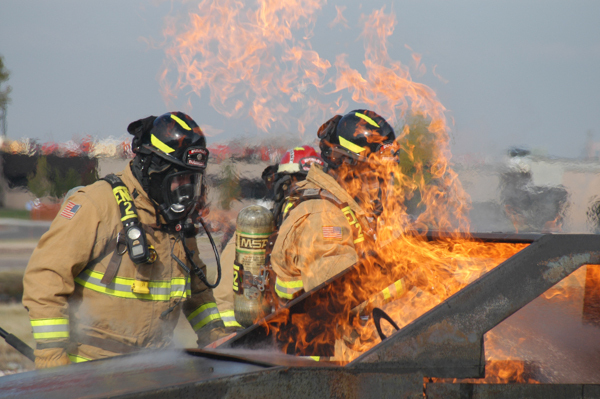 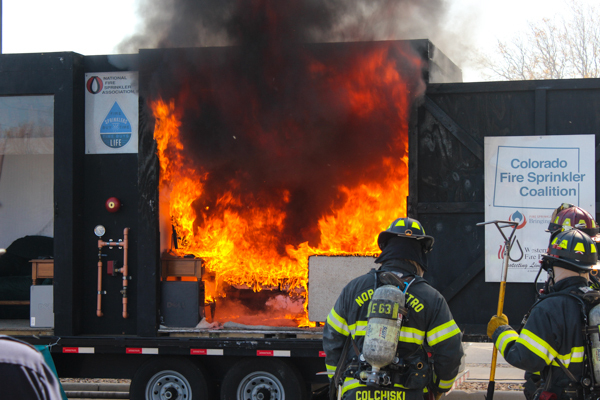 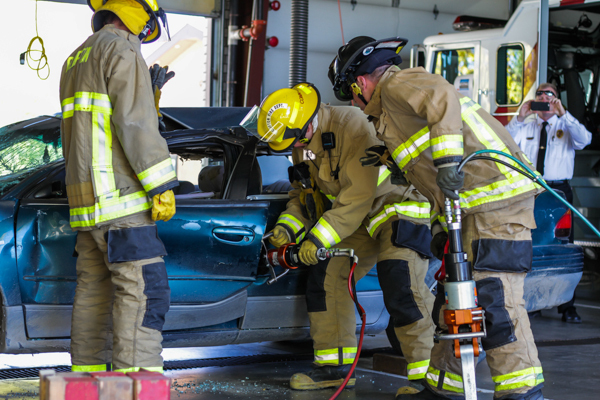 Firefighters demonstrated an extrication and fire extinguishers safety, fire truck and station tours. 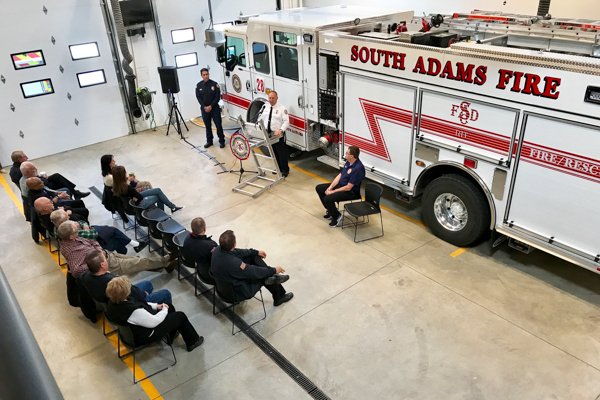 Carbondale Open House Carbondale & Rural Fire Protection District held their annual open house on October 14th, 2017 at Station 81. 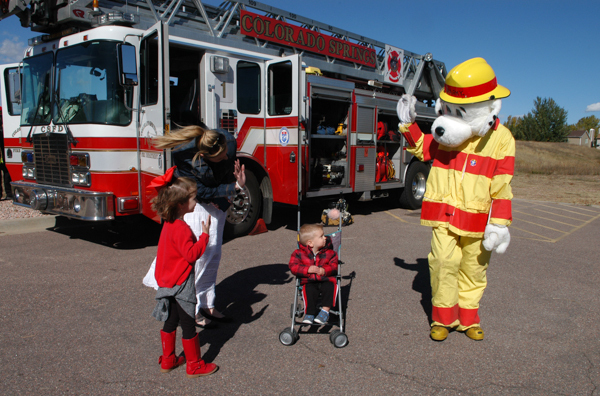 Sparky the Fire Dog was on hand with station tours, fire truck rides, Classic Air Medical helicopter landing and more. 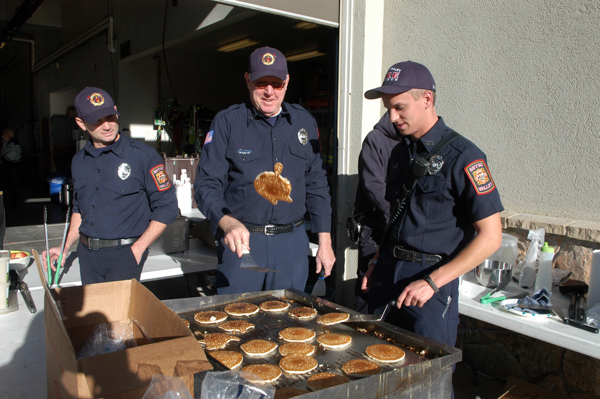 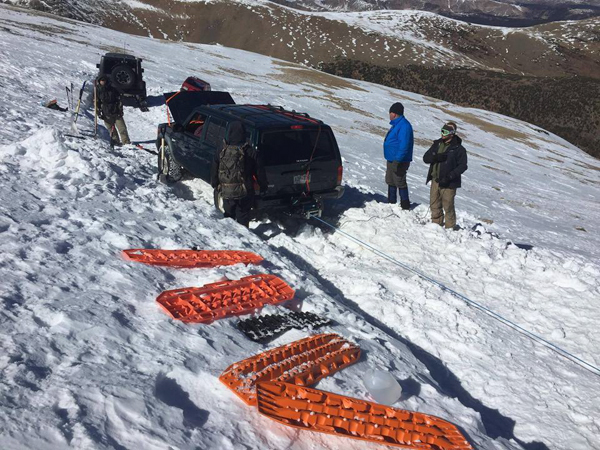 Grand Valley Fire Protection District & Colorado River Fire Rescue showed up with the fun. 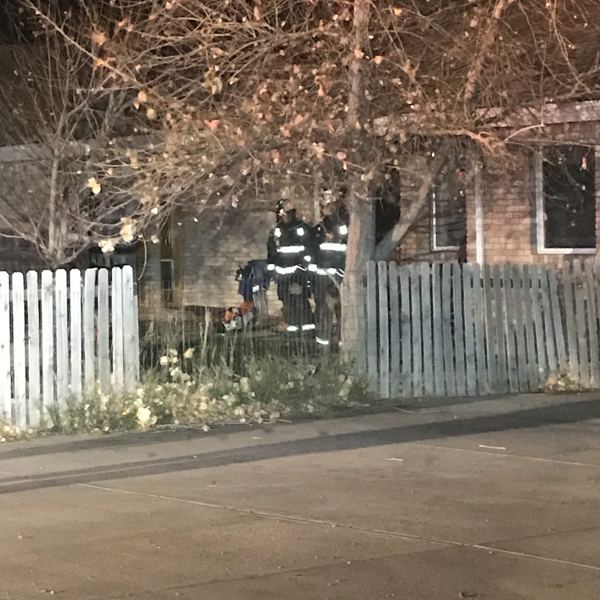 Bennett-Watkins Horse Rescue Bennett-Watkins Fire Rescue was dispatched to a reported animal in distress at approximately 9:30 on October 14th, 2017. 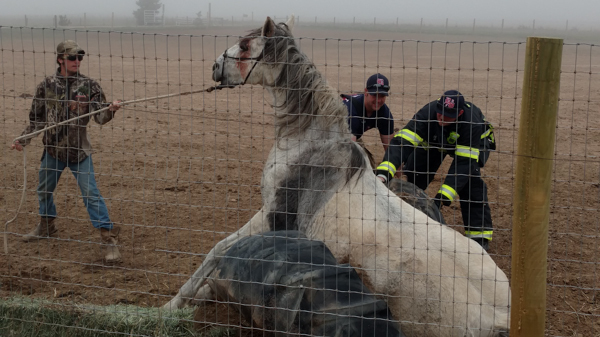 Firefighters arrived on scene to find a horse stuck in a large tire along a fence. 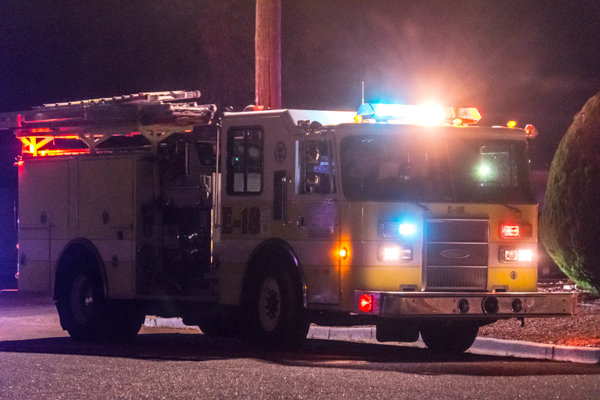 The horse was freed from its predicament after firefighters cut away part of the tire. 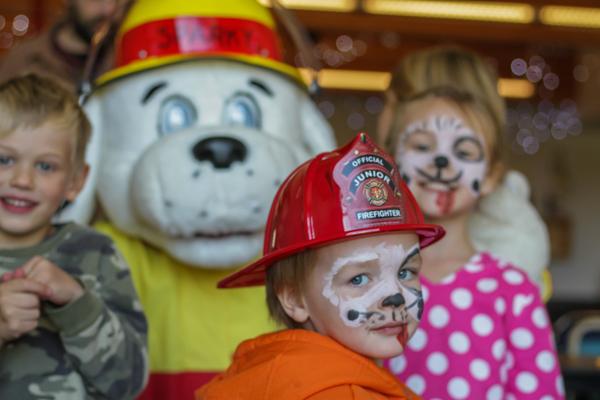 Loveland Family Safety Fair 2017 The Annual Loveland Family Safety & Emergency Preparedness Expo was held on October 7th, 2017 at the Thomas M. McKee/4H Building in Loveland. 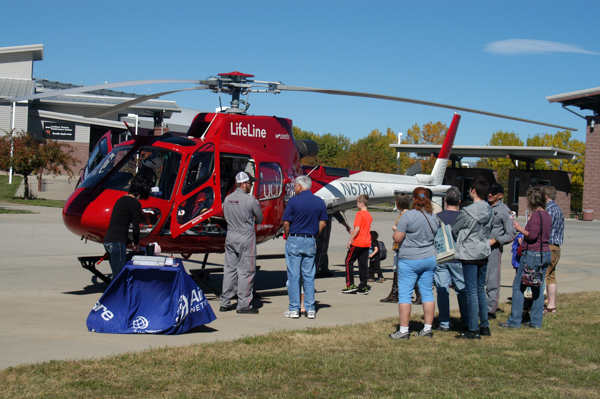 Lots of booths with information including emergency notifications, gun safe program with Eddie Eagle, UCHealth LifeLine EMS Helicopter on display.